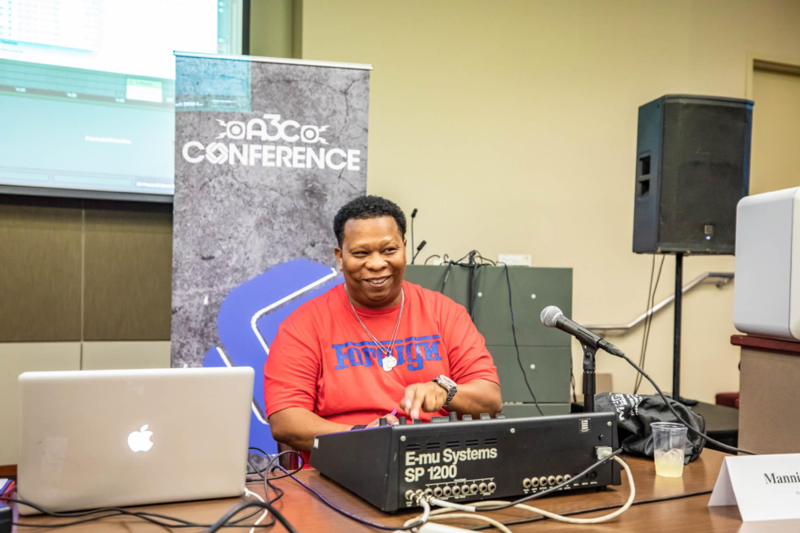 One of the most exciting events of the day was saved for last as A3C hosted a live beat making session with Cash Money legend Mannie Fresh. Fresh is an OG in the game, he met Birdman in 1993 and became an in house producer with Cash Money, working a lot with Tha Hot Boyz. 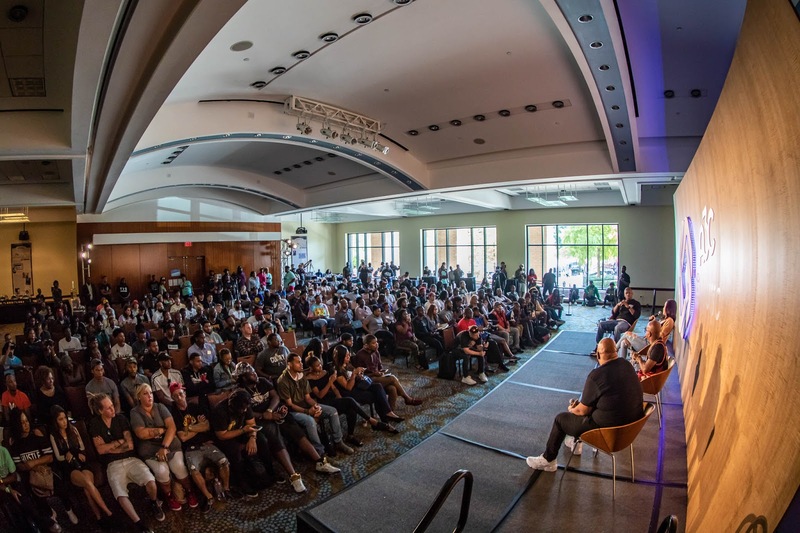 He would go on to produce chart topping albums and singles for them including ‘Block Is Hot.’ At A3C we got to see what he does best in person and it was beautiful. 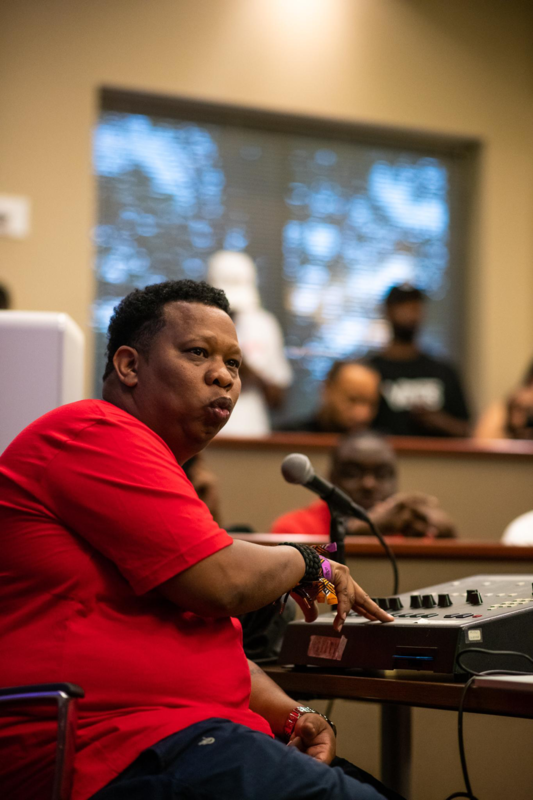 Mannie Fresh produced numerous loops during the beat session. He gave us plenty of sounds too. He made a Louisiana bounce loop, showing us his homegrown roots, something that could definitely be heard in the club. 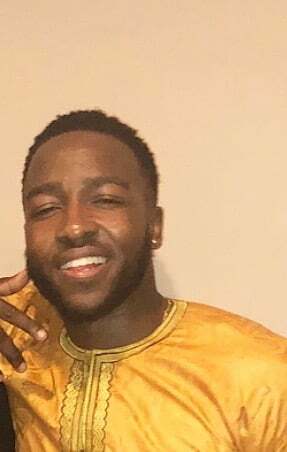 Another loop sounded just like the beat of ‘Uproar’, the Carter V cut that has gone viral and sparked the Uproar Challenge. One of my personal favorite beats was one of the last he produced and it was a very upbeat loop, reminiscent of Pharrell sounds. Watching Fresh produce was exciting, seeing him zero in in front of a full room of people, and it didn’t stifle him one beat. The same focus he brought to his studio sessions with Wayne and Birdman, he brought to A3C and it was truly an honor to watch his process.